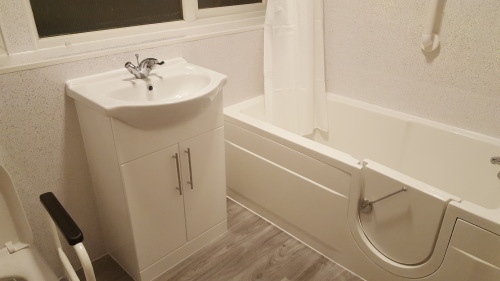 We design, supply and install bathrooms including plumbing, electrical work, tiling and joinery. 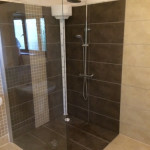 Whether a partial modification is required i.e. 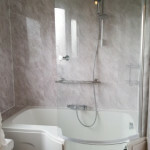 take bath out and replace with a walk in shower or an entire bathroom renovation we are happy to quote. 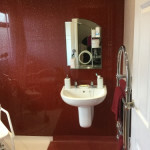 Our installers are efficient and tidy in your home. 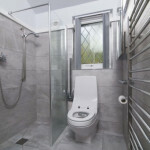 BatheAbility has over eight years experience and we work all over the UK. 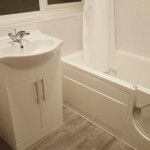 We can install Wet Rooms, walk-in showers and walk-in baths. 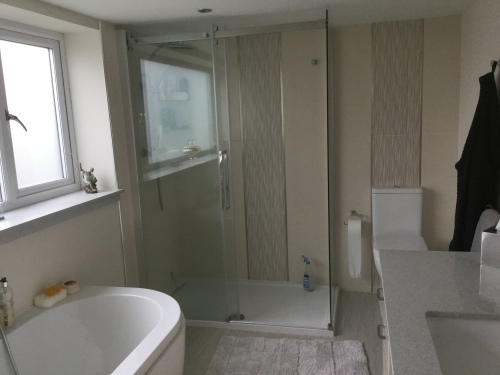 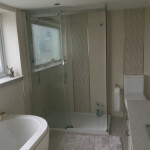 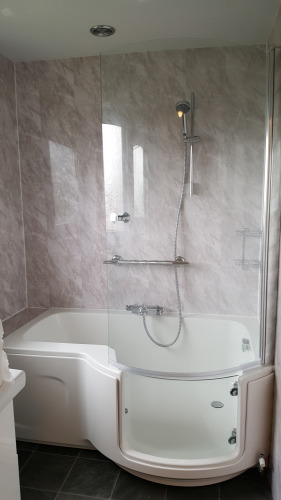 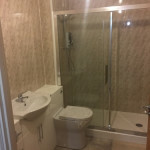 We have specialised in making bathing easier for the less able but now we design all kinds of bathrooms from contemporary to traditional to suit individual customers requirements. 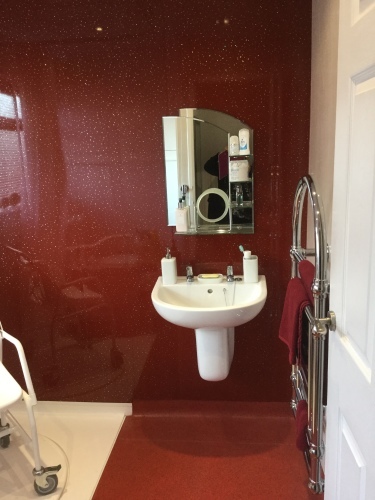 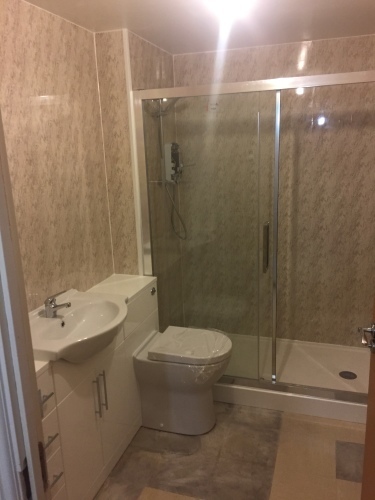 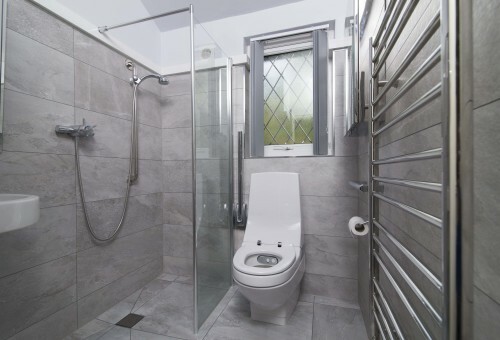 We can design and supply product to suit customer specifications and either tile or install wall panelling, fit flooring, lighting and all the finishing touches to make the bathroom a pleasure to use. 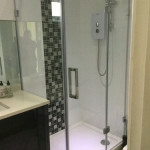 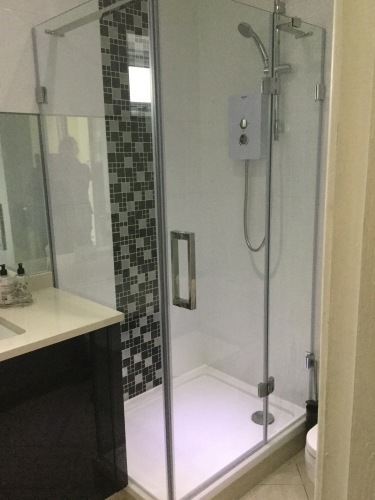 If a client wants a partial modification to their bathroom such as removing a bath that is difficult to get in and out of replacing it with a walk-in shower or walk-in bath, we are happy to do so. 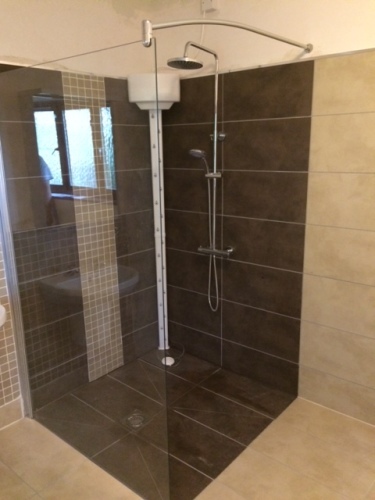 Our electricians are fully qualified and provide certification as legally required.